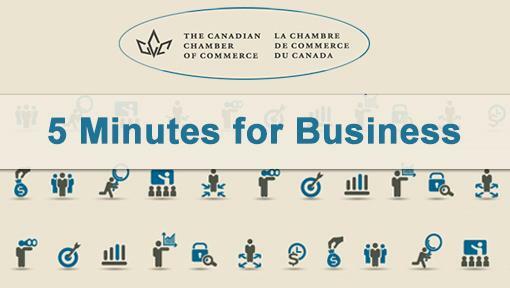 In this edition of 5 Minutes for Business, the Canadian Chamber's Chief Economist, Trevin Stratton, Ph.D., examines Canada’s economic performance up to the mid-point of 2018 and considers what the latter half of the year might have in store for us. He examines topics including tariffs, trade talks, pipelines, and electoral change. Read 5 Minutes for Business here. Thunder Bay businesses now have access to Matchmaker advisors to help connect employers with qualified international job seekers and to provide the timely support needed to manage the immigration process for both employers and employees. What is needed now is YOU! In order to be successful, we need employers to connect with these Matchmakers so that they can help you find the qualified workers you need. Read more. 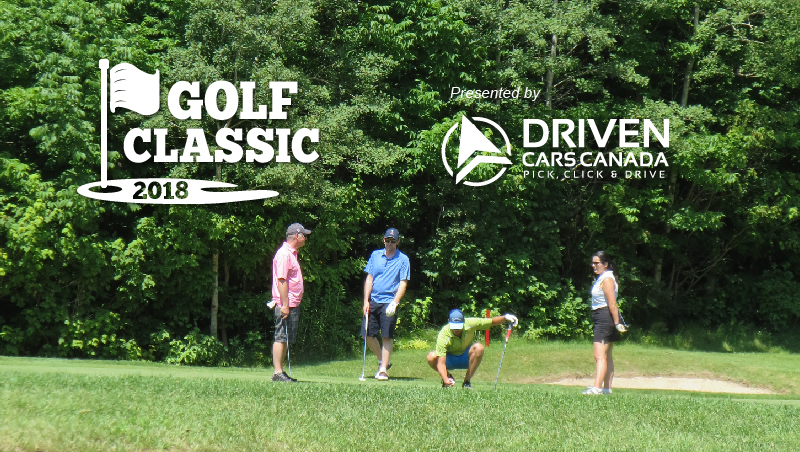 The Chamber team is excited to welcome Driven Cars Canada as both a new Chamber Member and the Presenting Sponsor of our 2018 Golf Classic, coming up on July 26. As part of their support for the tournament, they’ll be offering free valet service for our tournament golfers, saving you the trip across the parking lot with your gear. Golfers will also receive a free estimate on the sale value of their vehicle. Learn more and register to golf here . 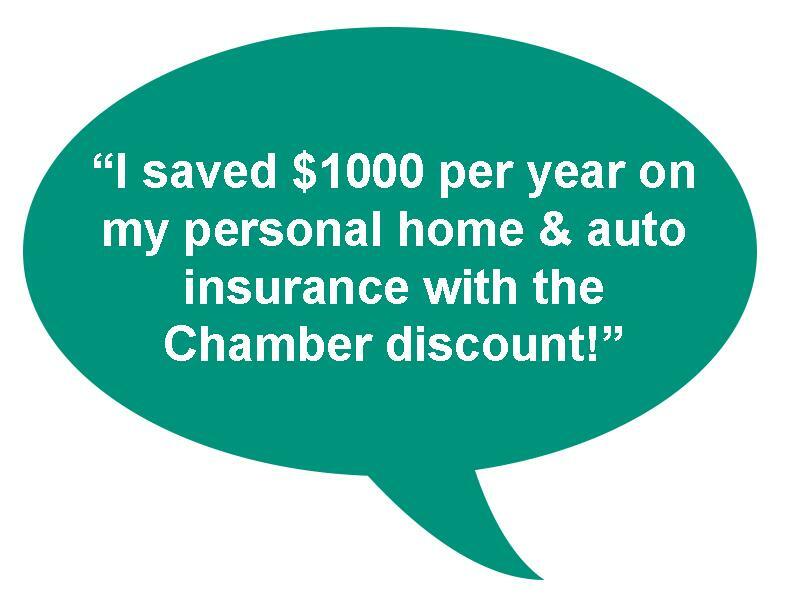 Chamber Membership comes with insurance discounts that all of your staff can use - for personal use as well! One of our valued Members saves $1000/ year on her personal home and auto insurance. 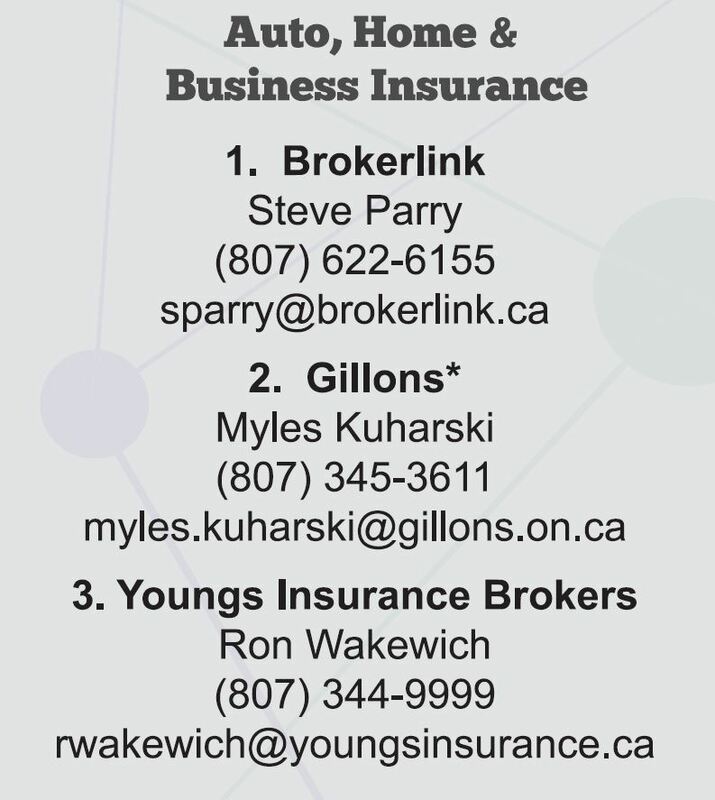 Already using Brokerlink, Gillons* or Youngs? Call them and ask for the Chamber discount! Why not take a few minutes to see what YOU can save? 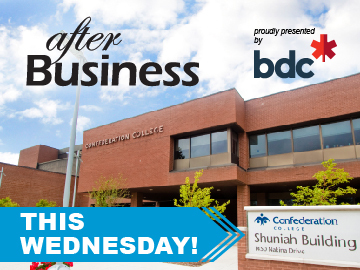 We can almost guarantee you will learn something you didn’t know about your Chamber Membership! 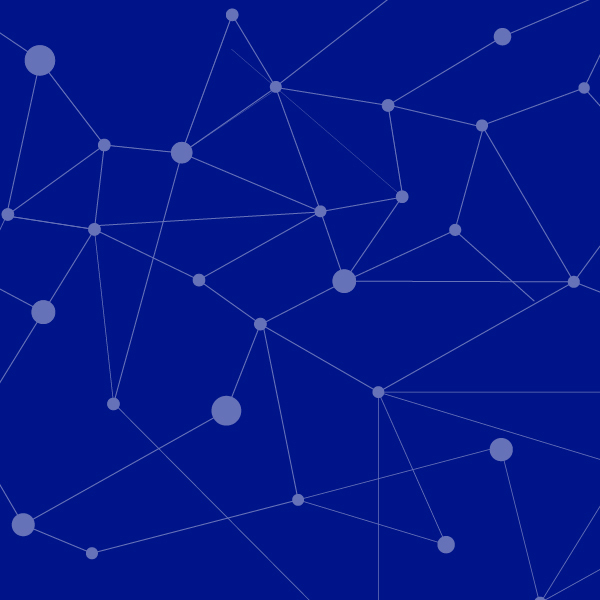 Space is limited for these free events, and they fill up fast. 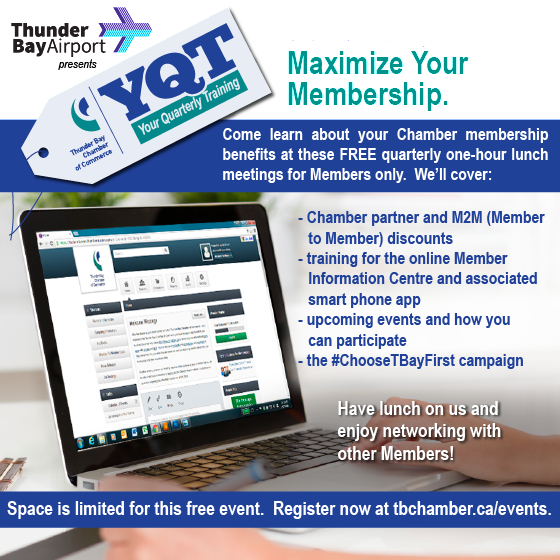 Our next YQT session takes place October 3rd - registration is required – please register early to avoid disappointment.